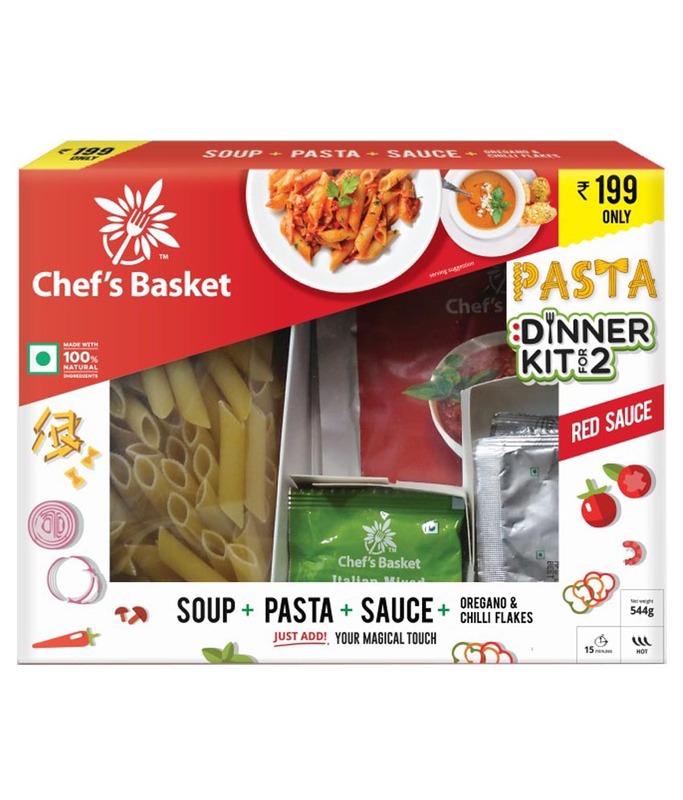 Chef's Basket Red Sauce Pasta and Soup Dinner Kit for 2 + Get Free Movie Ticket Voucher Worth Rs. 200. Means double ka faida. Here you get Rs-200 movie voucher . So this is a awesome way tograb movie tickets for free. 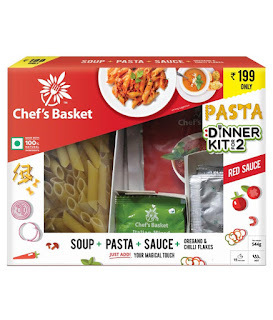 Noe enjoy movie with Chef's Basket Red Sauce Pasta and Soup Dinner Kit. Login/Register With Your Email Id. Proceed to payment page and pay Rs-299. Rs-39 will be deducted for delivery charge.